This program is uniquely designed to cater for Grade 5 to 11 learners and give them an exciting hands-on experience of what life can be like as a scientist. 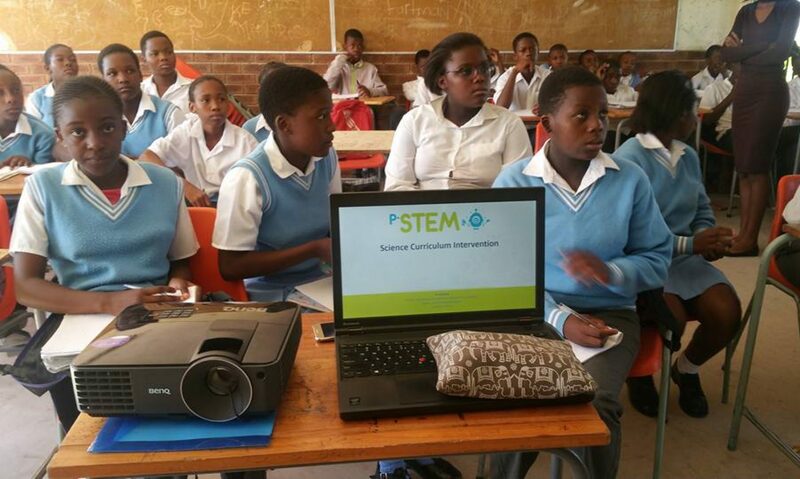 Our STEM Camp program will take them deeper into STEM fields, exposing learners to new, emerging and exciting STEM careers, equip them with tools to excel in Maths and Science and most importantly, cultivate 21st-century skills that will enable success in whatever career path learners eventually take. An overnight visit to Hartebeesthoek Radio Astronomy Observatory and an introduction to Astronomy related careers. An introduction to robotics, and an introduction to Engineering careers. An introduction to digital arts – who said there is no art in STEM? A chance to meet top Scientist, Engineers, and Physicists and other STEM Professionals. Book now, only 20 slots available for this camp. 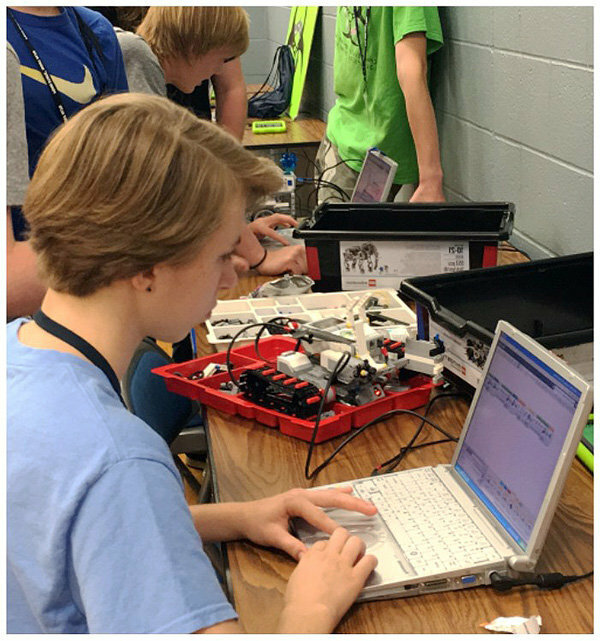 The holidays are often a time when parents struggle with keeping children occupied, but our Holiday STEM Camp might be the solution. 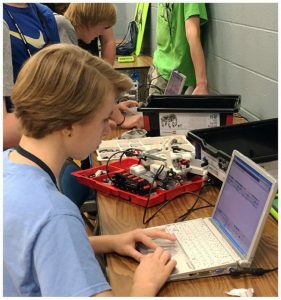 The P-STEM Foundation is a registered not for profit, and public benefit STEM promotion organization that has been running STEM programs over the last 5 years. Our holiday STEM Camps program is intended to spark the interest of children in STEM fields and provide guidance to learners and parents on how to excel at Maths and Science. Our week long, day camp program runs during private and public school holidays, using exceptional and passionate STEM experts to deliver a fun, practical, real world grounded program to all learners. Programs are run from our premises in Cedar Street, Bryanston.